When you’re proud enough to put your name on it – AUTOGRAPH it. 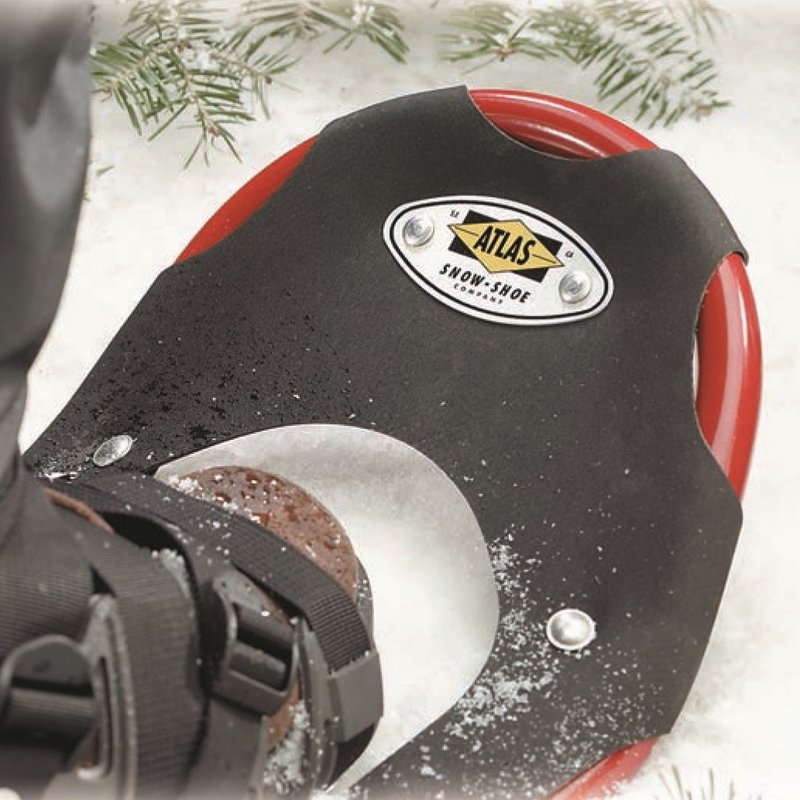 Add your logo, trademarks, stylized or block type, as well as one or two colors with standard or custom options. One of our longest-selling products, this .016” thick aluminum nameplate offers the greatest flexibility in nameplate design. 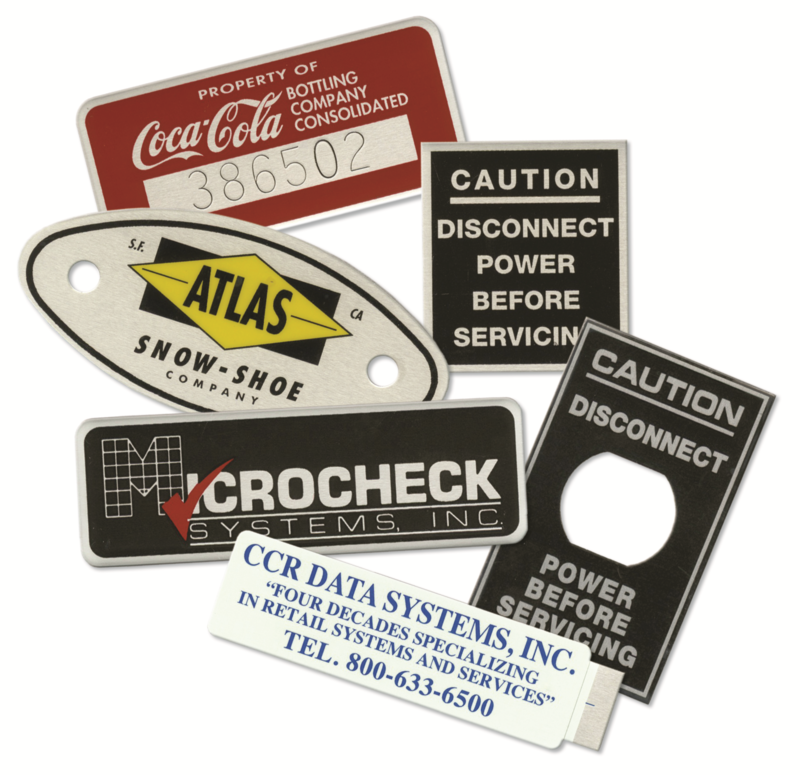 AUTOGRAPHS® Nameplates feature UV curable inks and a clear coat that provides protection against damaging UV rays while screen printing maximizes registration accuracy and resolution allowing for clear, crisp reproduction of company logos and designs. 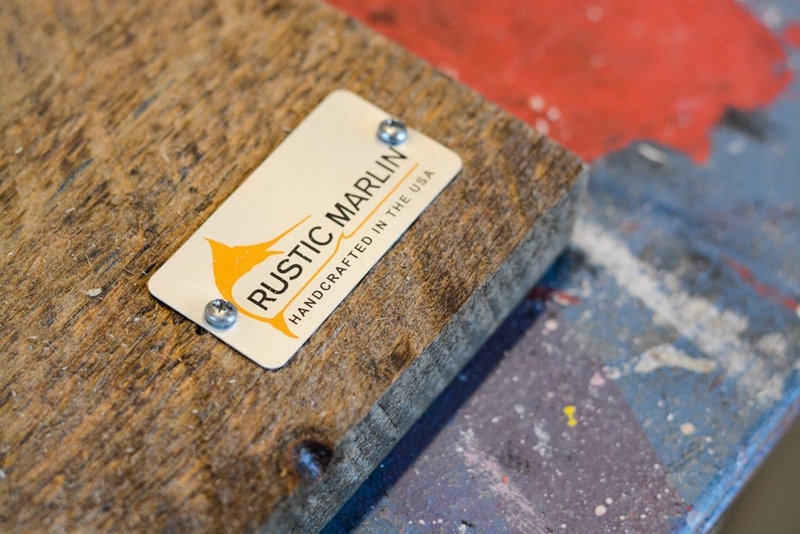 AUTOGRAPHS® Nameplates come with a standard foam adhesive that bonds extremely well to most surfaces including irregular surfaces. This product is also available with optional holes for mechanical fasteners. 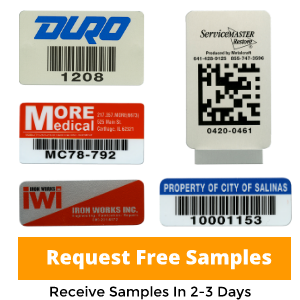 In addition, the ability to indent variable information on-site makes this product an ideal solution for Original Equipment Manufacturers (OEMs) or we can add black-filled indented serial numbers for you. Attachment Method Closed cell foam combined with a high strength acrylic adhesive that provides excellent initial tack and ultimate surface area coverage to a wide variety of surfaces. Environment Mild and moderate. 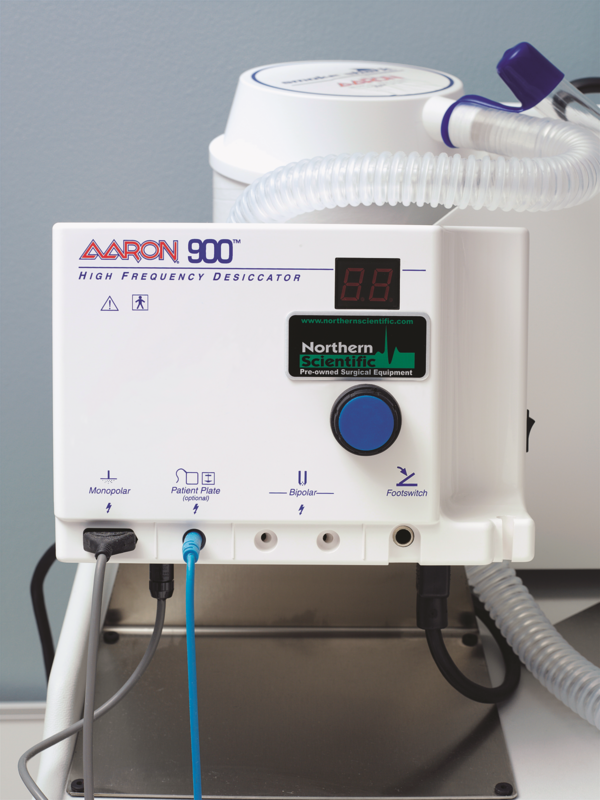 Resists moderate solvents and temperatures. Serialization Optional indented serial numbers permanently stamped into the aluminum and filled with black enamel. Additional fill colors are available. Serial numbers available in three sizes: 1/8”, 3/16” or 1/4”. Guaranteed no skips in sequence. Colors Choose from our standard colors (black, blue, red, green or yellow). The use of one or two colors is standard. Additional color options available. Custom colors also available. Packaging Shipped in “work-out-of” cartons for convenient application. Each carton consists of one or more trays containing sequentially packed nameplates (nameplates may not always have a number and a quantity packaged can vary with metal thickness). Both cartons and trays are clearly marked to indicate serial numbers of contents. Pressure-sensitive adhesive orders are shipped with a roller, cleaner, and application instructions. Roller is recommended when applying nameplates.